Carrying years of insider knowledge lightly, the author’s sparing use of professional shipping and insurance jargon is enough to give an authentic flavour of that world, without cluttering the text with technicalities. 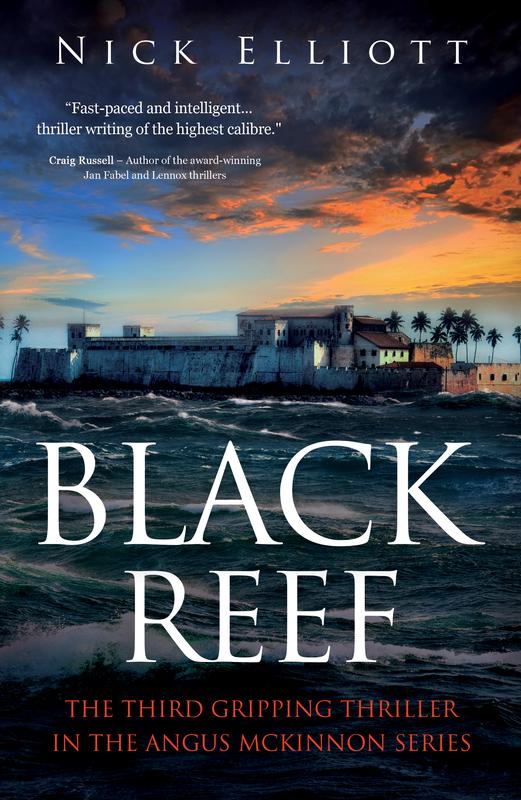 Hard to believe that this is a first novel – easier to see it as the first of a long series. 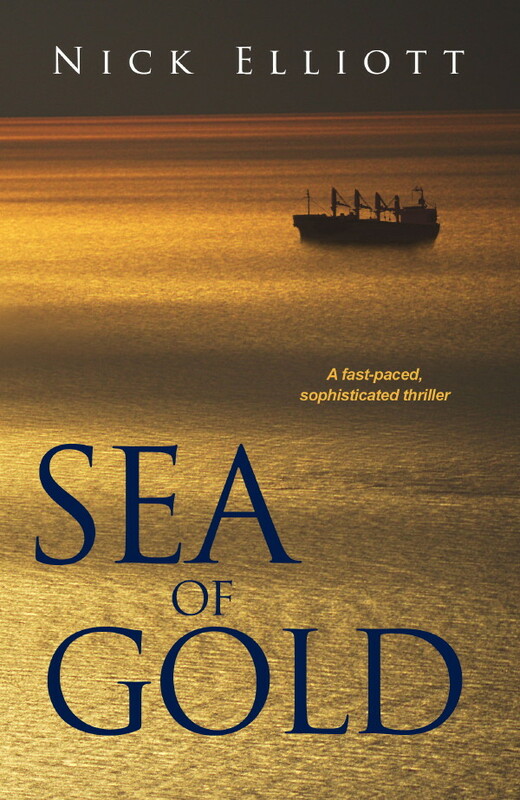 A very intricate well written plot wrapped around the obscure (and often baffling) flag state, chartering and P & I parts of the shipping business. A great read for anyone in shipping as well as for the general public. 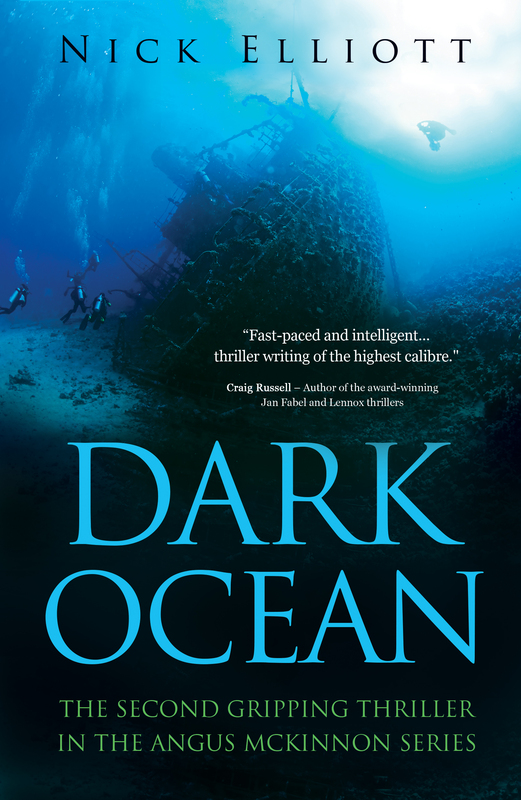 Nick Elliott’s main character, Angus McKinnon, is a professional reminiscent of Dirk Pitt in the Clive Cussler series, but in a different sector of the marine industry. I look forward to Angus McKinnon’s next adventure.